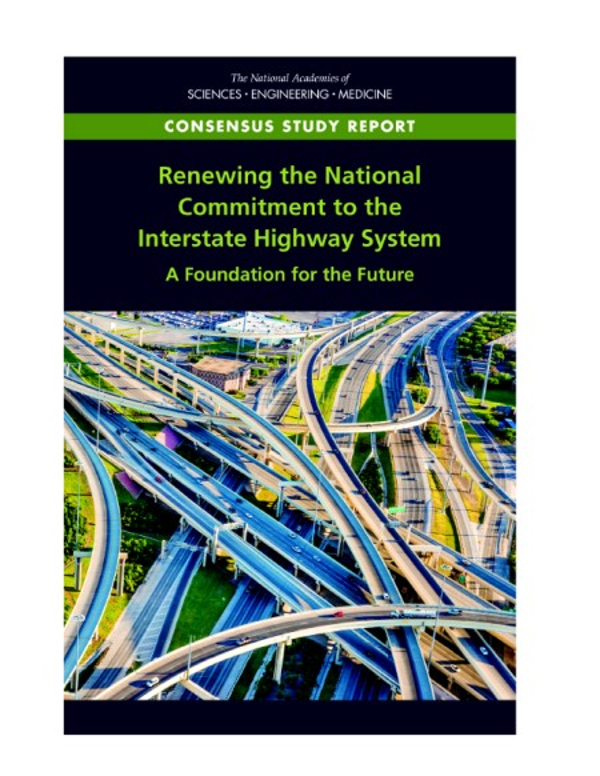 A new report says the USA’s Interstate Highway System (IHS) is threatened by a growing backlog of structural and operational deficiencies and calls for a 20-year ‘blueprint for action’, including a ‘Renewal and Modernization Program’, increasing the federal fuel tax, and allowing user charges on more routes. 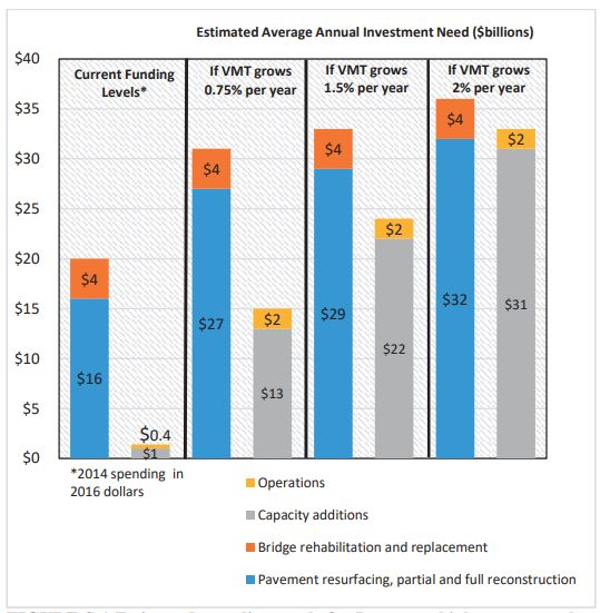 Commissioned by Congress and sponsored by the US Department of Transportation (USDOT), the report was written by the National Academies of Sciences, Engineering, and Medicine’s (NASEM) Transportation Research Board (TRB) program unit. Created in 1956, the IHS now contains many highway segments that are subject to much heavier traffic than anticipated, and are operating well beyond their design life. These aging and heavily used segments are poorly equipped to accommodate even modest projections of future traffic growth, much less the magnitude of growth experienced over the past 50 years. As well as the backlog of repair, the report says the network faces various looming challenges, such as the progress of automated vehicles, developments in electric vehicles, and vulnerabilities due to climate change. 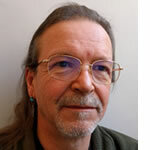 The study states that there is a real risk that the IHS will become increasingly unreliable and congested, more expensive to maintain, less safe, incompatible with evolving technology, and vulnerable to the effects of extreme weather. 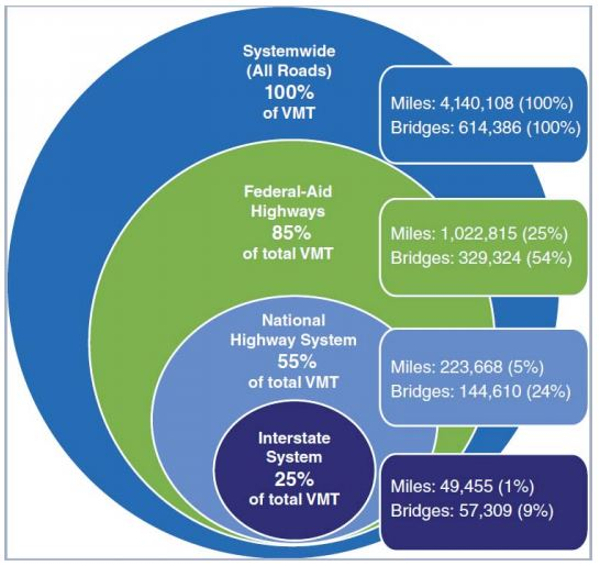 The study notes that although constituting about 1% of public road mileage, the interstates carry about 25% of the country’s vehicle miles traveled, including about 50% of the miles traveled by heavy trucks. • Incorporating changing climate conditions into planning and design. 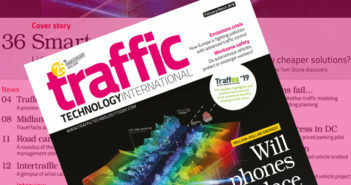 • Congress directs USDOT and FHWA to start planning for the transition to more automated and connected vehicle operations, including upgrades to intelligent transportation systems, pavement markings and interchange design. 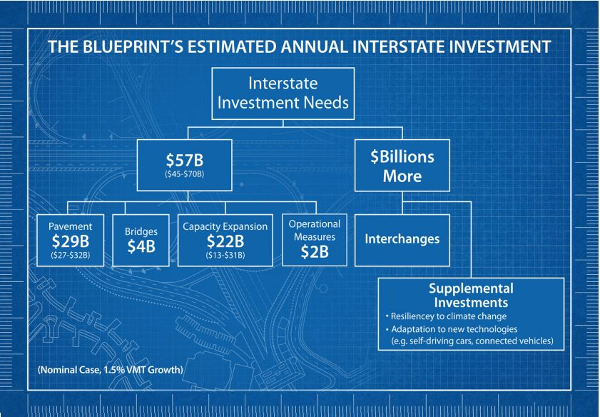 “The interstates have long been the backbone of our country’s transportation system, but most of them have exceeded their design lives and in many places are worn and overused,” said Norman Augustine, CEO of Lockheed Martin Corp. and chair of the committee that wrote the report.